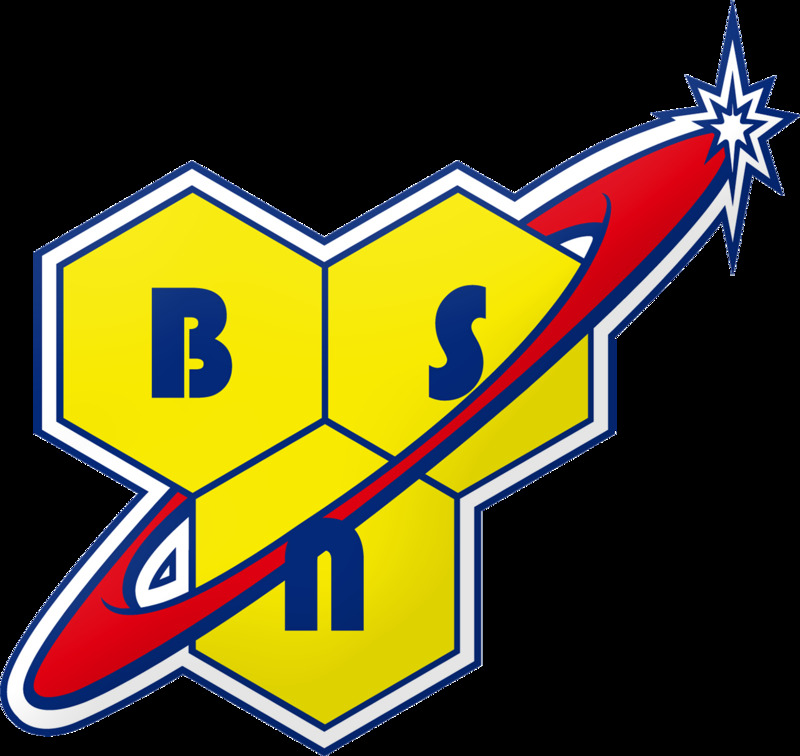 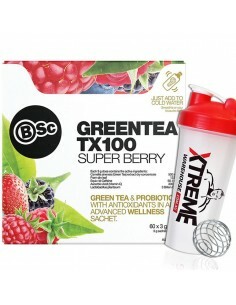 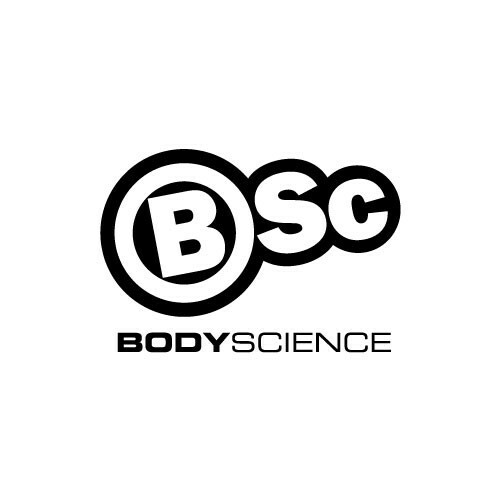 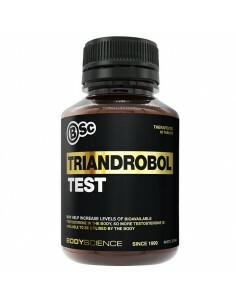 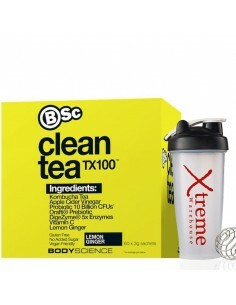 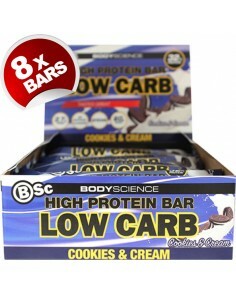 Body Science - BSC There are 14 products. 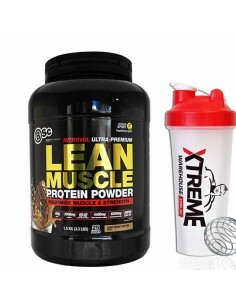 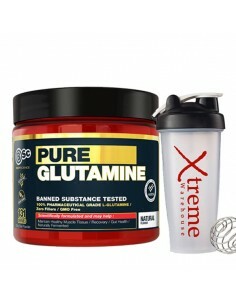 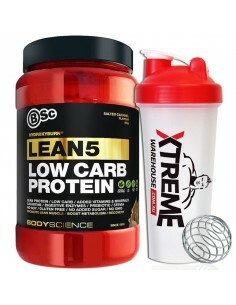 Body Science BSc Lean Muscle is an ultra premium lean muscle protein powder combining a whey and casein blend designed for optimal results both after training and as a general all purpose protein. 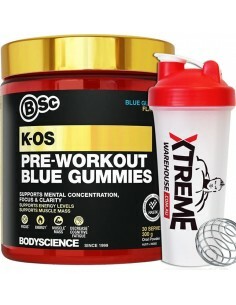 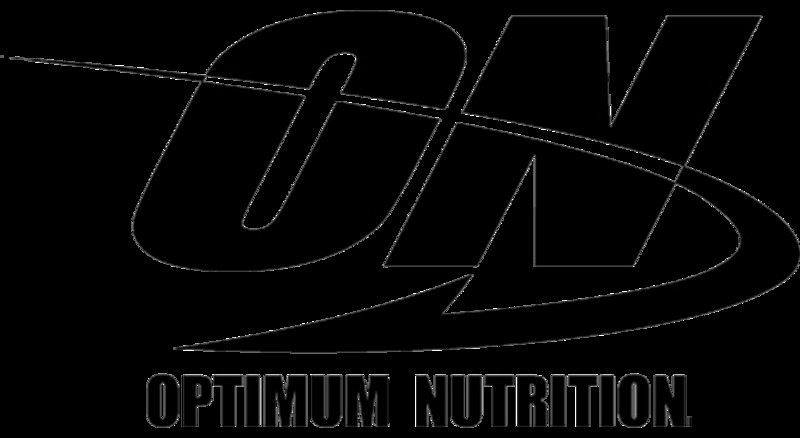 The synergistic ingredients in K-OS not only deliver increased intensity and focus to your workouts but improve muscle growth and recovery.